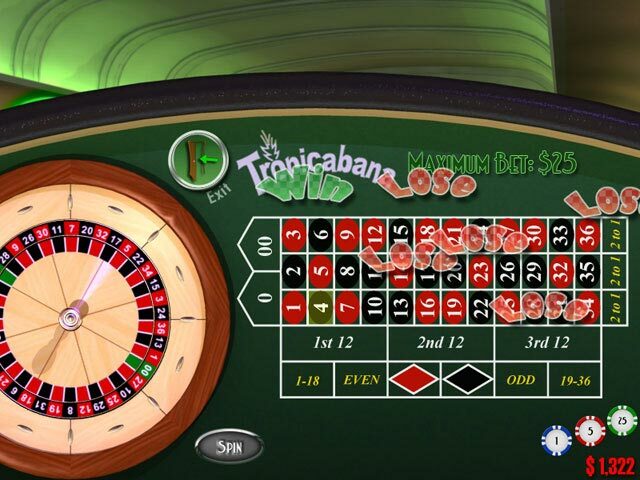 Download Tropicabana Game for PC at Windows 7 Games! 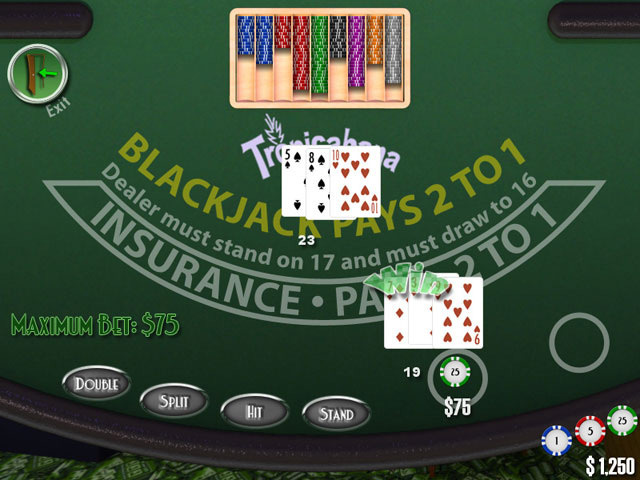 The Tropicabana Hotel and Casino is now open for business. 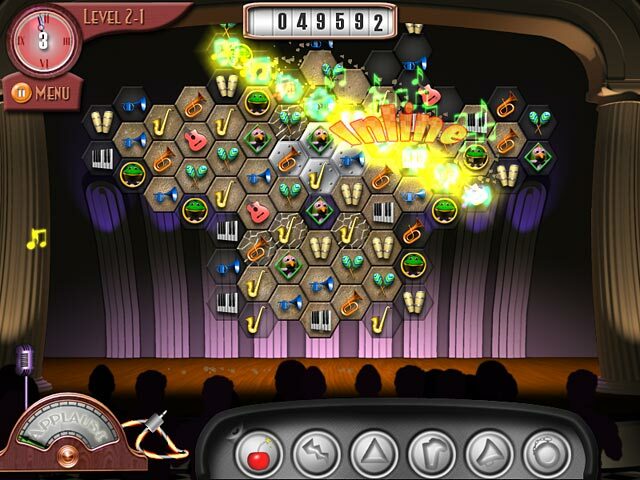 As the new owner, you`ll need to hire a band to stage the hottest show in town. Make the right matches before an audience - you`ll hear the roar of their excitement, or the silence of their stare. Be on the lookout for stage mice as they scamper around in effort to distract you. 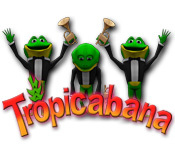 Earn money after each level and use it for Tropicabana upgrades, or maybe even a date with little lady luck. Can you run a successful biz?